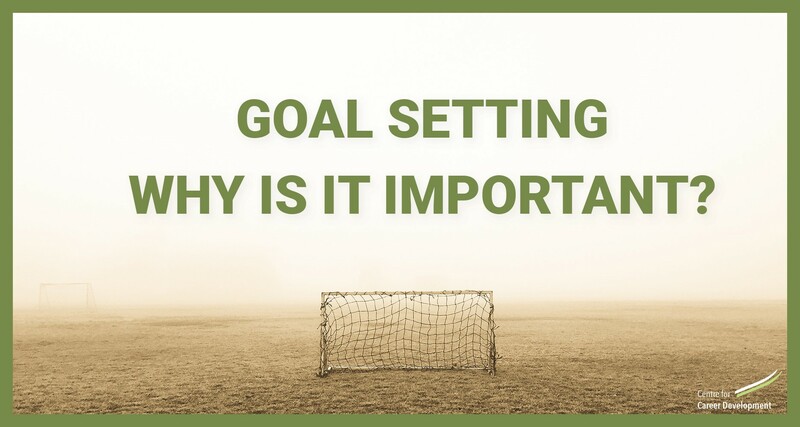 Goal Setting – Why is it Important? At CFCD, we believe setting quality goals can greatly help with motivation, focus and achievement. A generally quieter time of year in January provides opportune time for managers to sit down with their team members and have aspirational goal conversations. In his recent blog, Seth Godin shared three agreements for setting goals at work in partnership which reasonated with us: “We agree on the goals.” “We agree on reality” and “We agree on measurement.” He shared, “All three allow us to enroll on the same journey, and to hold each other accountable for our work.”. Be Present– Centering yourself before setting goals is a useful way to help you find clarity. Try stepping away to a quiet place, taking 10 deep inhales and exhales, with a pause in between each breath, focusing on the rise and fall of the abdomen. Be Specific – Whilst generic goals can be a useful motivational starting point, they are not helpful in keeping us accountable for specific changes. For example breaking down “I want to work at Google in 2017” with “In the next two weeks, I will look at my network and ask for an introduction to a Google employee to learn more about them” would be a more useful starting point. 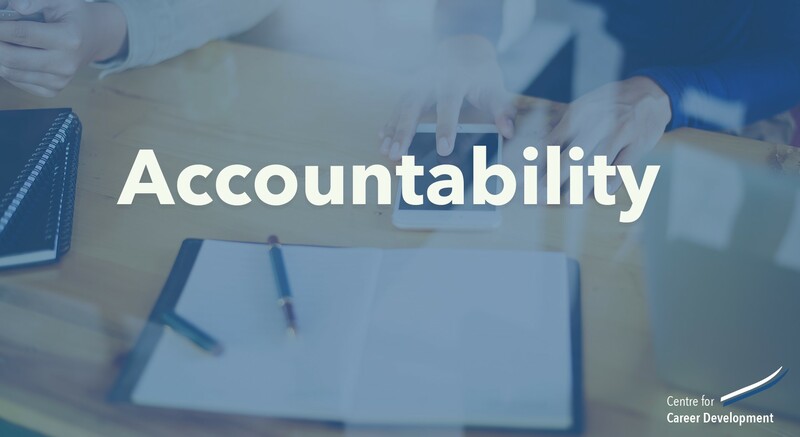 Have Accountability – Once you’ve set your goals, share them with your support network creating an accountability loop. With regular check ins against your goals you’re more likely to stay focused and on track. We’d love to hear any of your goal setting experiences.